Susan Bestul’s work has been nationally and internationally recognized. Her photos were chosen out of over 12,000 images submitted from 57 countries, and as a result she is a recipient of the 8th annual Julia Margaret Cameron Award for women photographers. Her prints were exhibited at the Berlin Foto Biennalle 2016 held at the Palazzo Italia in Berlin, Germany. She also won Best in Show in the professional category for the juried FOCUS 2016 and 2018 exhibits, which were hosted by the Solon Center for the Arts. Locally you may find her work exhibited at the Cleveland Hopkins International Airport, at the Hudson Fine Art Gallery, the Cleveland Institute of Music and she has often donated prints to the Cleveland Print Club, which have in turn been door prizes for the Print Club’s annual fund raiser at the Cleveland Art Museum. A graduate of the University of Cincinnati College-Conservatory of Music in cello performance, Susan also studied with Aldo Parisot at Yale University. 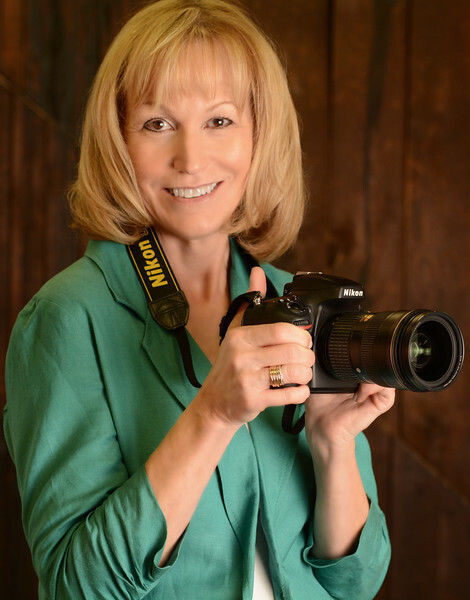 Currently, Susan enjoys performing regularly in Severance Hall as a member of the Cleveland Pops Orchestra and is also official photographer for the Cleveland Ballet. She has an eye for beauty and is always aiming to capture the grace of an artist's movements, whether it be in dance or music. With her adventurous spirit and creative mind, her quest is always to exceed her customer’s expectations in photographing those happy moments and special family events… whether it be Weddings, Bar/Bat Mitzvahs, Birthdays, Family Reunions, Senior Portraits, etc. Please go to the contact page to email her with your questions and let her create some works of art for you that will preserve your precious memories for years to come!